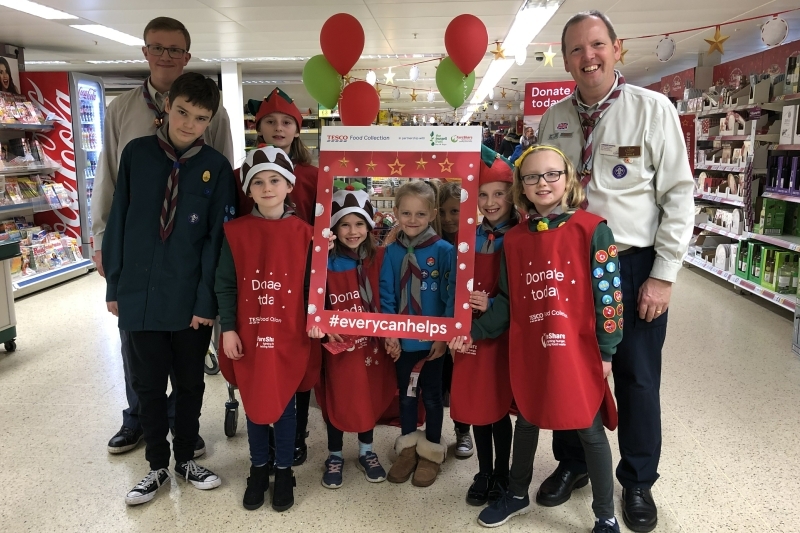 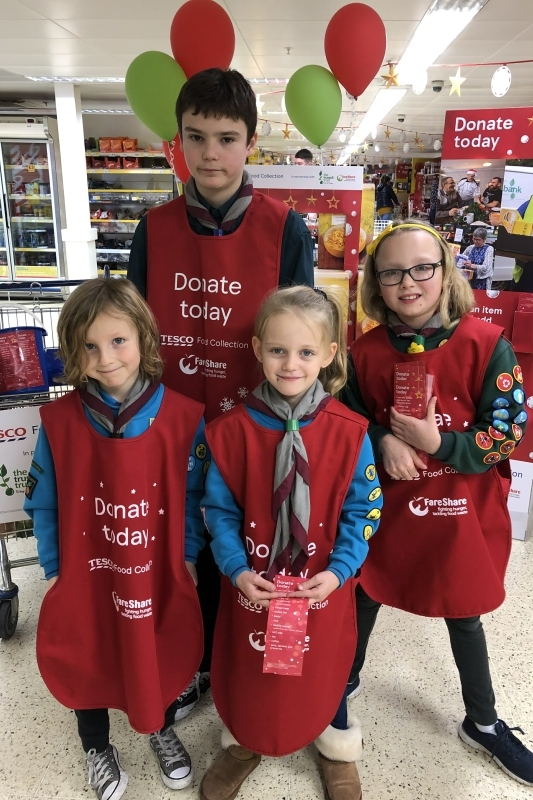 A massive thank you to our four teams of volunteers who gave up their time to assist with the Neighbourhood Food Collection at Tesco Haslingden. 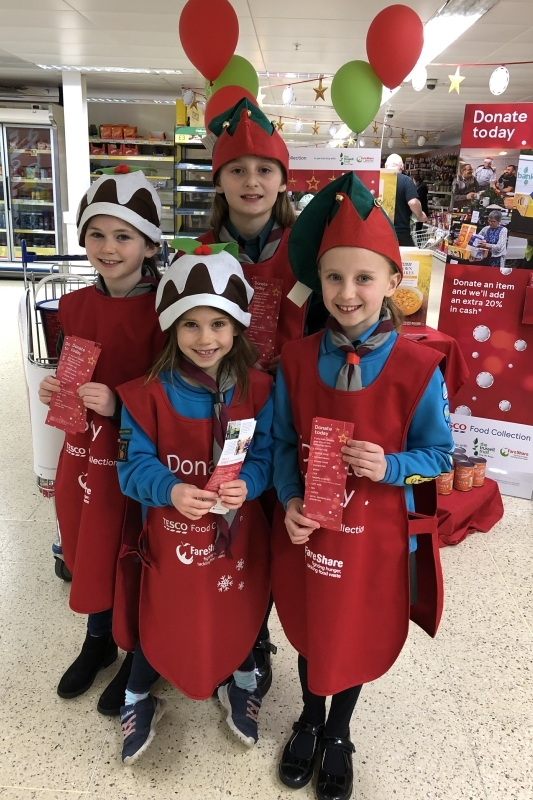 Nobody was able to pass the store entrance without one of our fabulous team handing them a leaflet about this national initiative. 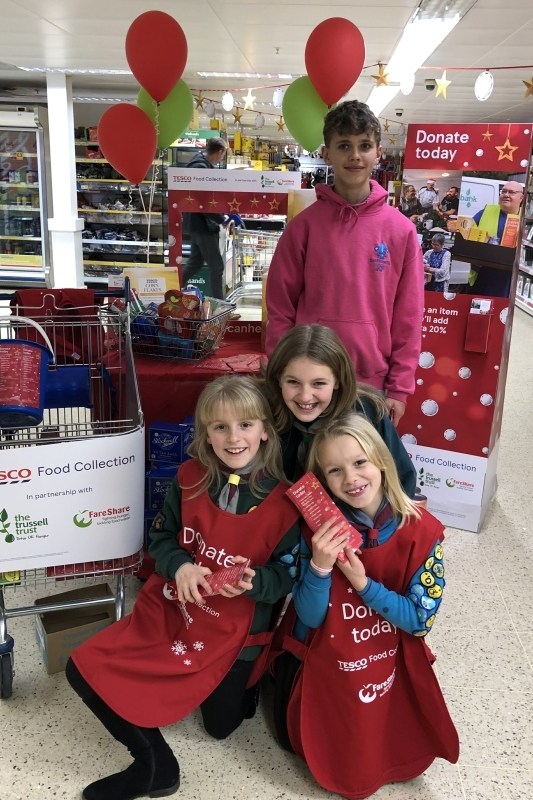 Many of the customers returned with donations once they had completed their shopping and on both occasions we filled nearly two trollies of goods that would go to people in need. 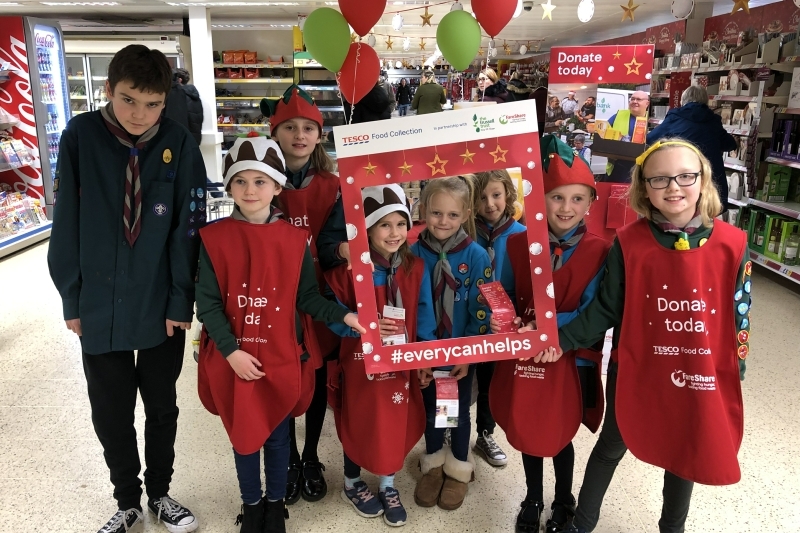 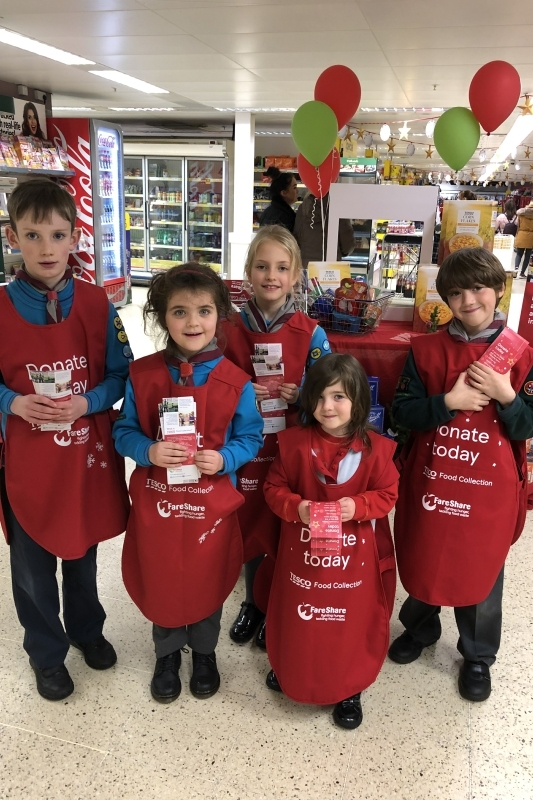 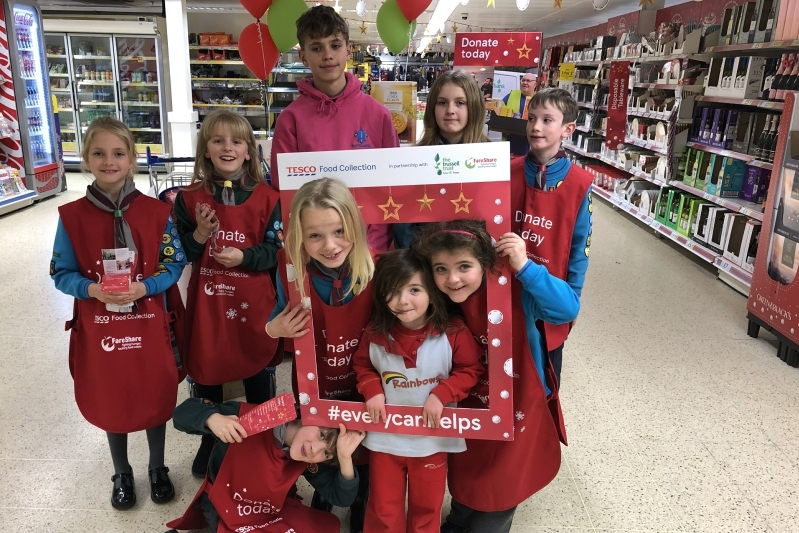 So Alexis, Ashleigh, Ava, Bella, Bentley, Connor, Emily, Eva, Harley, Holly, James, Kyle, Libby, Lois, Melody, Sophie L, and Sophie T give yourself a pat on the back and a great big B-R-A-V-0 from the Group and Tesco.